When it comes to choosing a prom dress, it's important to find one that makes you look and feel your best. Fortunately, this is where Jovani prom dresses come in. Both elegant and unique, Jovani dresses can make you feel absolutely magical on prom night. These dresses are high-quality, well-fitting, and beautiful, with a wide selection of styles and colors. Whether you're looking for a mermaid fit, a two-piece option, a backless dress, or any other style, Jovani has something for you. Jovani Fashions has been committed to providing classic and fashion-forward dress designs since 1980. 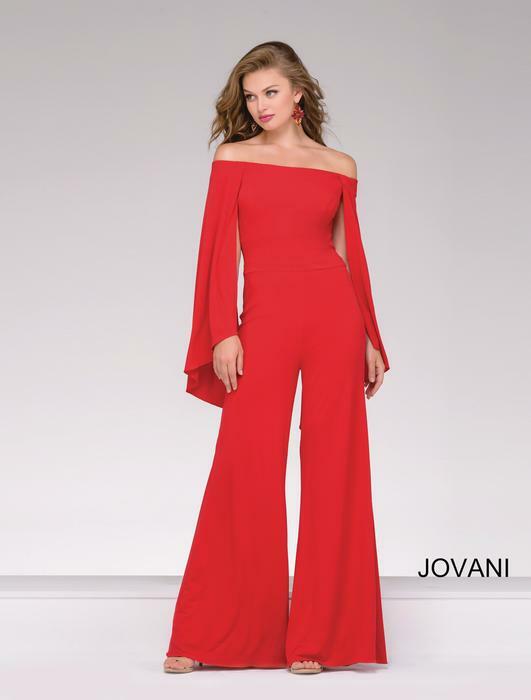 As an internationally recognized brand, Jovani dresses have been helping prom-goers all around the world find the perfect dress for their big night. With a dedication to both style and quality, you can choose no better dress than a one from the Jovani line. And if you have any other special events in your life, you can find a dress for those too. Finding your dream prom dress might take more than just one shopping trip. Because prom is such an important event, you should give yourself plenty of time to shop around and find the dress right for you. Narrowing down styles is a good place to start and always make sure the dress fits well and is comfortable. With designers like Jovani, you'll have plenty of unique colors and designs to choose from that can compliment your personal style. Why Should You Choose Effie's? For more than 30 years now, Effie's Boutique been providing New York City residents with prom dresses, evening wear and gowns, and accessories. When you need a prom dress or wear for another big life event, Effie's is the place to go. 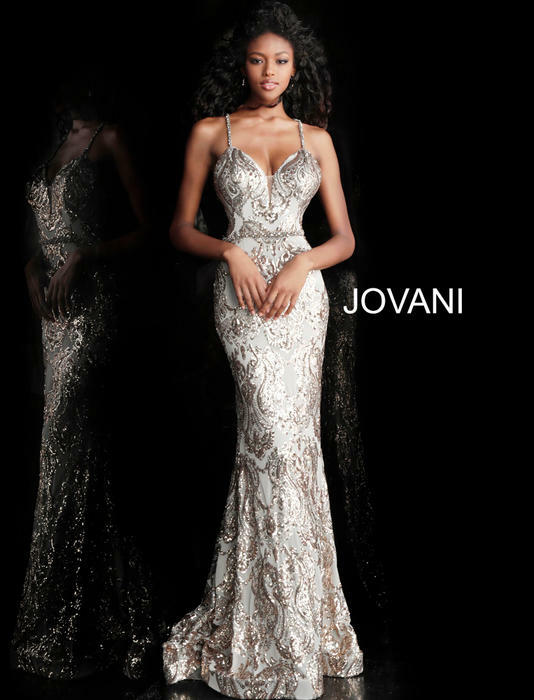 Customers will have access to a wide variety of collections, including Jovani dresses. We always put our customers first and we take pride in offering only the best.